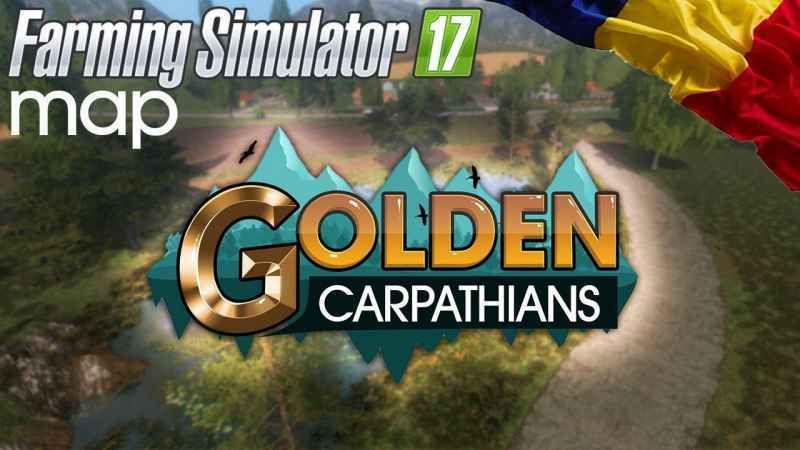 Golden Carpathians is a nap meant for everyone! 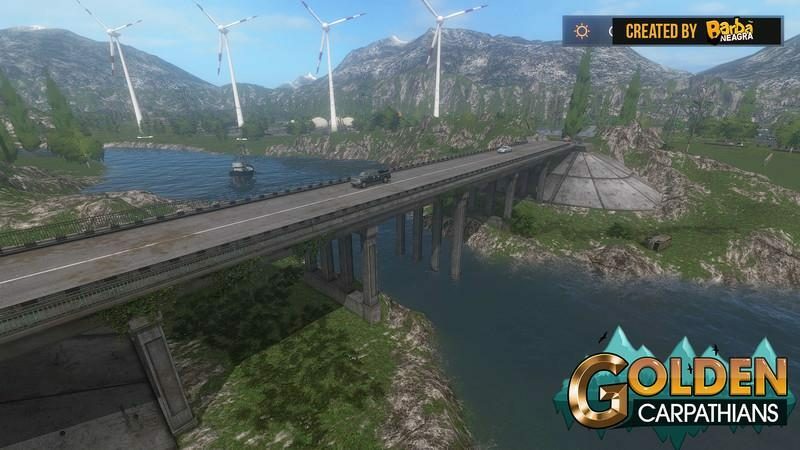 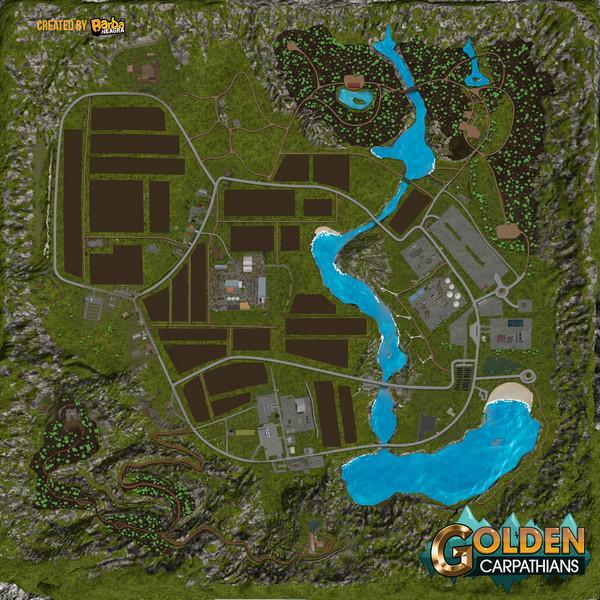 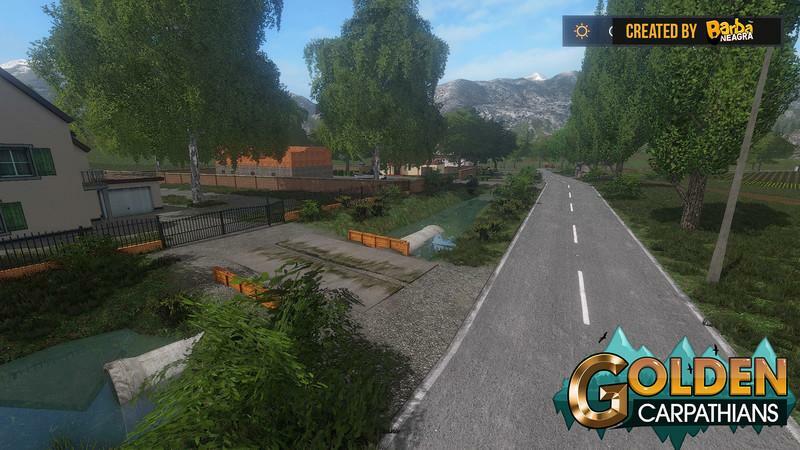 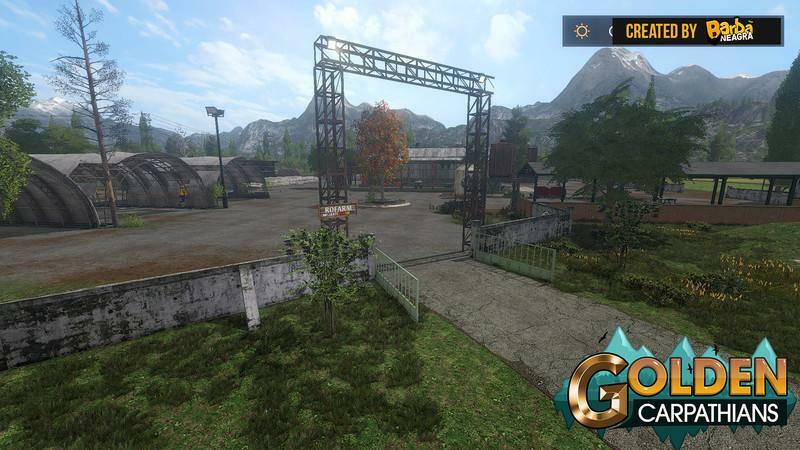 It has big beautifull forests, a countryside, a small city and also an Industrial zone with plenty of room to expand and place fabriks. 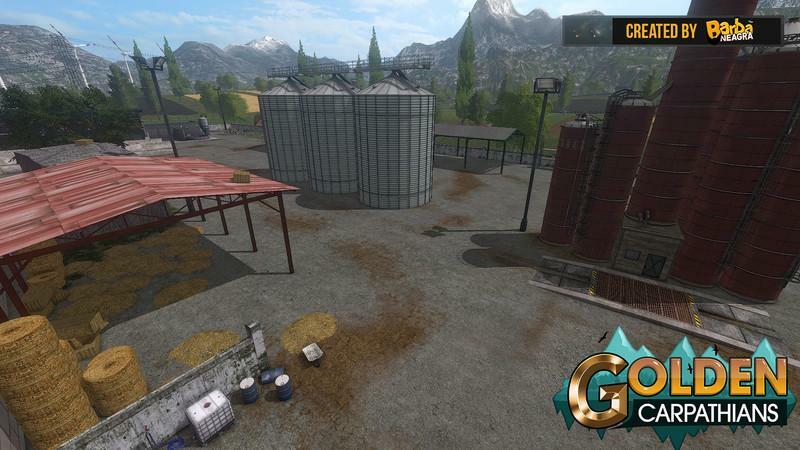 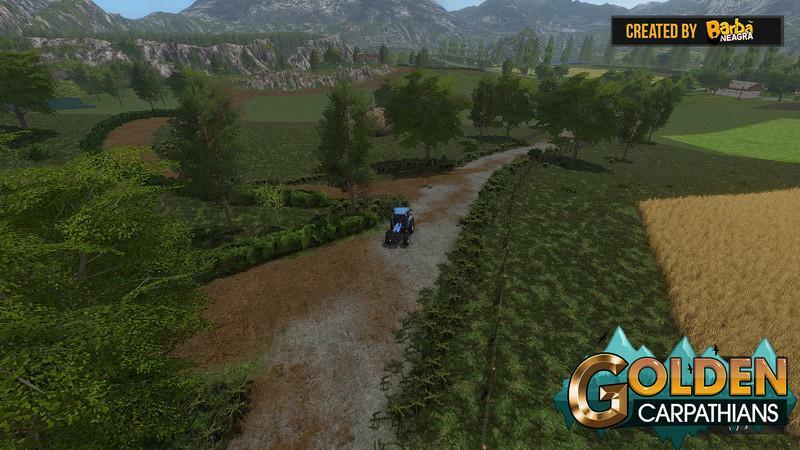 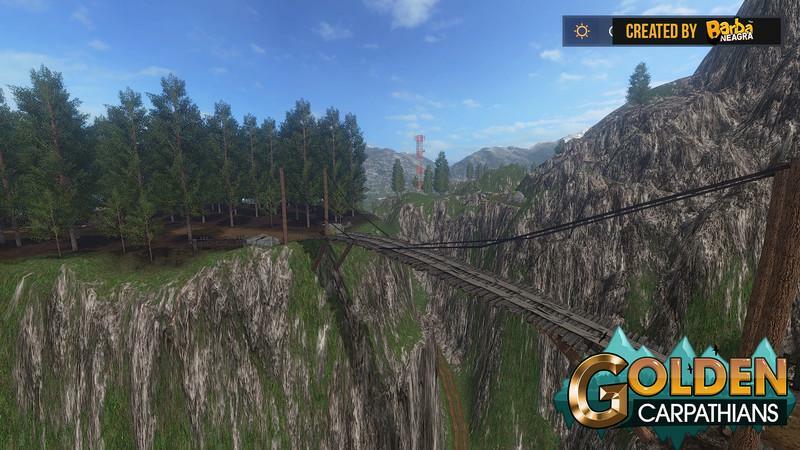 You can also collect the golden nuggets and you’ll find plenty of interesting places all over the map.